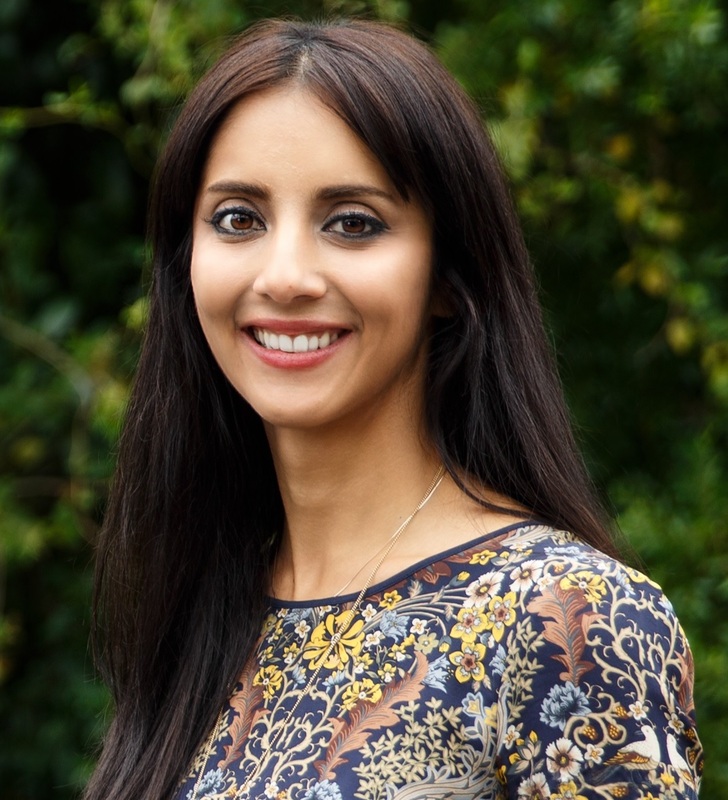 Newly-elected Green MP, Golriz Ghahraman, has come under severe scrutiny following the release of a controversial photo taken during her time working for the United Nations. The photo in question, shows Ms Ghahraman smiling with Simon Bikindi, who was later convicted of war crimes in Rwanda. Kiwi correspondent, Pearl Little, joins Tom Mann and Ian Newton to discuss this controversy and more.